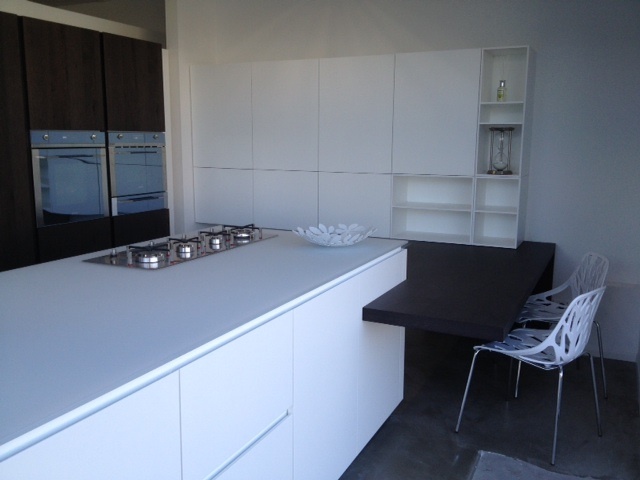 The Cesar brand of kitchens and furniture has been synonymous for quality and cutting edge design since it started production in Italy in 1970. 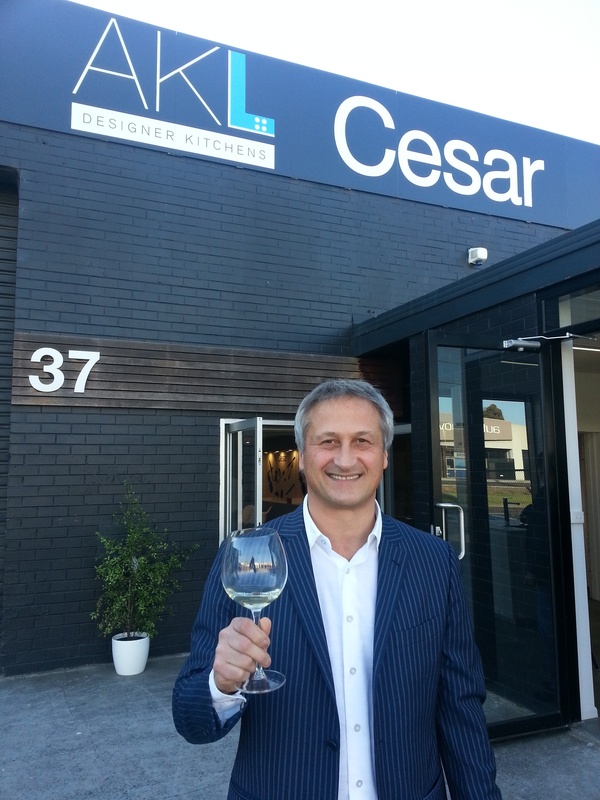 Many Australians have seen the product at shows such as Eurocucina and as the name has expanded outside of Italy, Cesar has opened it’s first store in Melbourne with owner Adrian Lee of AKL Designer Kitchens creating a brand new showroom in Mordialloc. Nearly 80 guests were greeted to a beautifully presented grey Ferrari and stunning displays. Cesar President, Mr Dante Cester and Export Manager, Mr Marco Piazza flew in from Italy specifically for the event and have been impressed with how Adrian has approached this new venture. “Adrian has visited us twice in Italy in the last six months and what you see here tonight is testament to his passion for the product and his belief in the diversity and saleability of the Cesar brand here in Australia” said Dante.